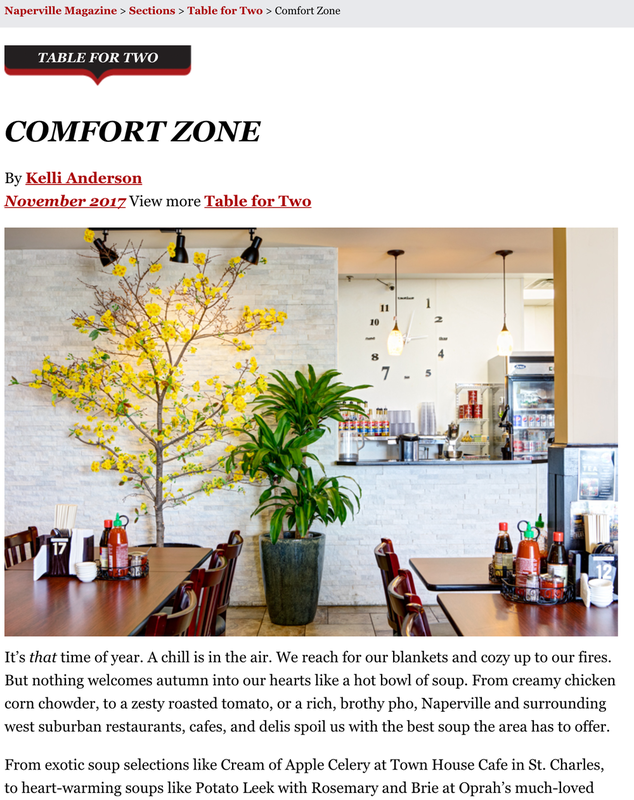 Thank you for all of the voters and Naperville Magazine. We are so proud of this award! 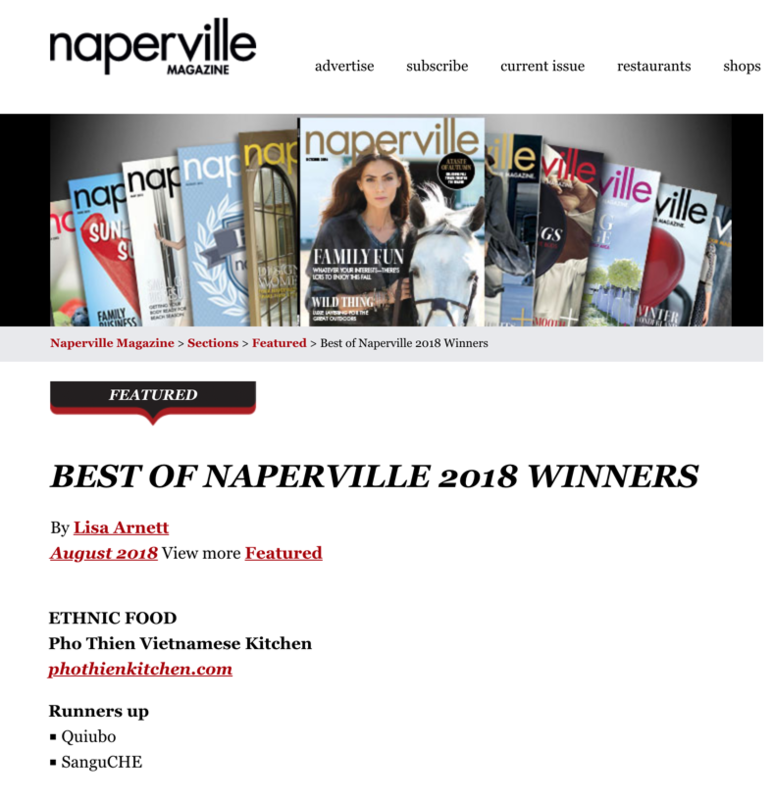 Best of Naperville 2018 Finalist & Closed on 4th of July! 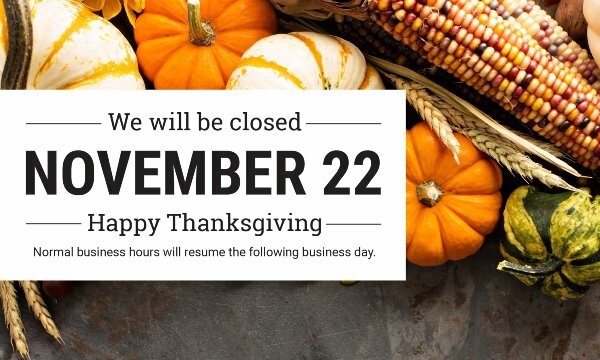 Thanks to all who voted Pho Thien Vietnamese Kitchen in the "Best Ethnic Food" category. 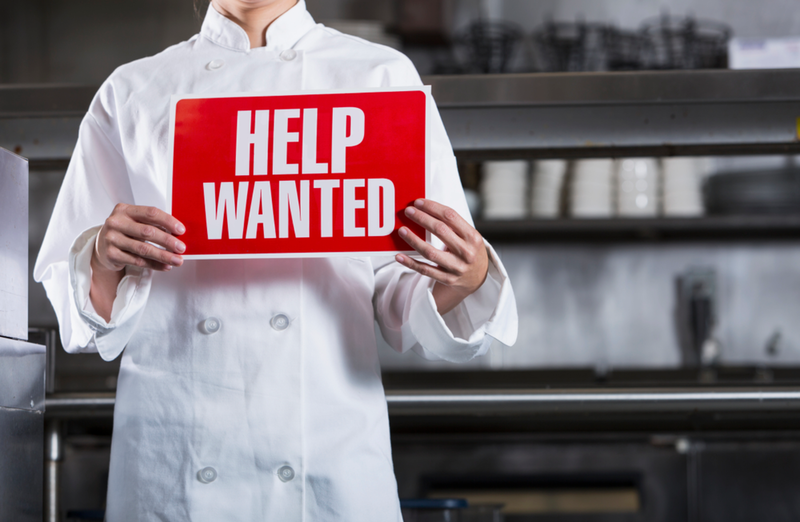 We are very honored to be in the top 3 and hopefully we can win. 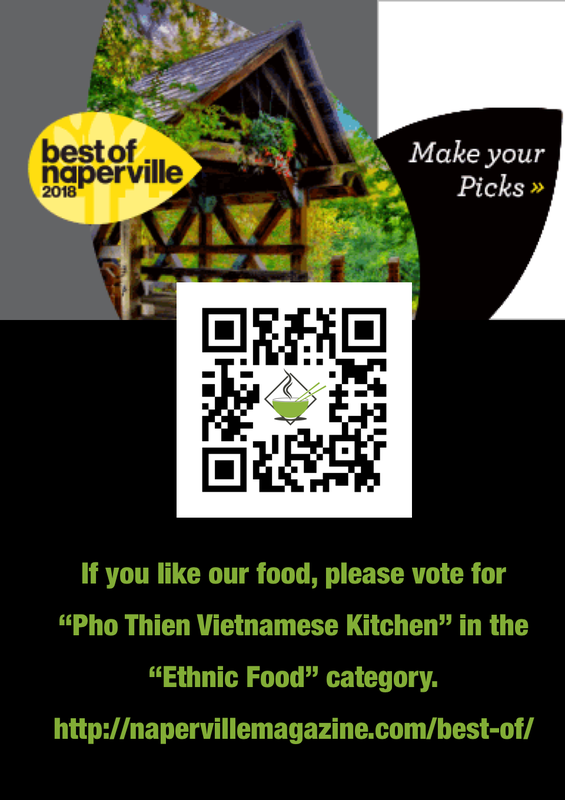 If you enjoy our food, please vote "Pho Thien Vietnamese Kitchen" for best Ethnic Food under the Dinning & Food category.